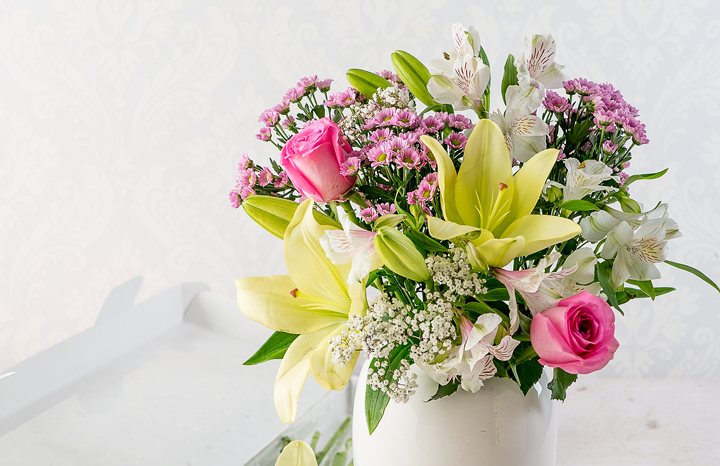 We’ve teamed up with Flying Flowers to offer you a bouquet that will fit in your letterbox! The carefully selected flowers in each box complement each other perfectly, so you can get creative and enjoy arranging them or they look great in a simple vase with the minimum of fuss. Delivered from just £21.99, the new range arrives in a specially-designed box so your friend or loved one doesn’t need to wait at home to receive their gift – what a wonderful surprise to come home to! As with all Flying Flowers gifts, delivery is free, with a free pop-up vase in each box. • Not a winner? To get 12 per cent off this range visit www.flyingflowers.co.uk or call 0333 003 0858 to place your order, quote promotional code YOURSLTRBOX before November 30, 2015. Organic beauty sets to win for you and friend!